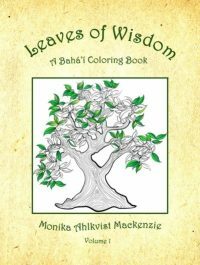 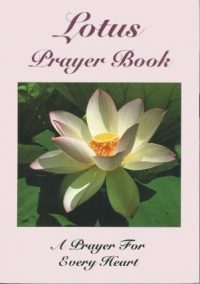 This is a self-help oriented compilation similar to Divine Art of Living. 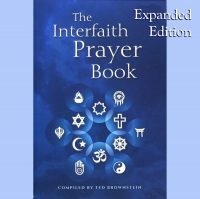 It is a nice way to introduce the Faith in a personal way to people seeking support more than a new religion. 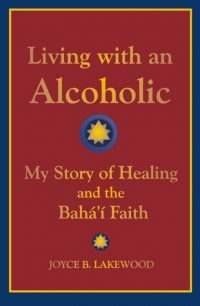 Grouped in three main sections ‘Coping with Stress’ ‘Orientation to the Divine’ and ‘Developing Helpful Attitudes’ these ‘pearls of wisdom’ from the Bahá’í Writings concentrate on common problems and their solutions and will be of comfort to many.